Getting Instagram followers isn’t tough as many still think. It certainly takes time and effort. However, if you do it in the right way, you’ll increase in followers before you can say “cheese” as you snap your latest picture. 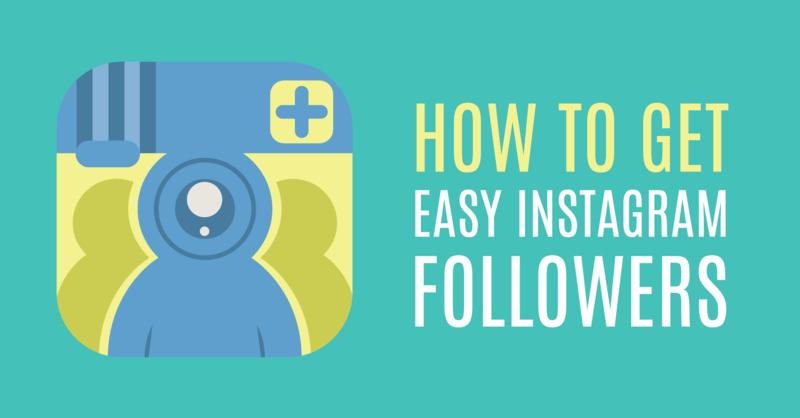 Here are the 10 easy methods to help you get more Instagram followers. If taking a look at the most famous Instagram accounts, you’ll see a common theme. Most of pictures are things which are relevant to us. They’re personal, unique, and original. 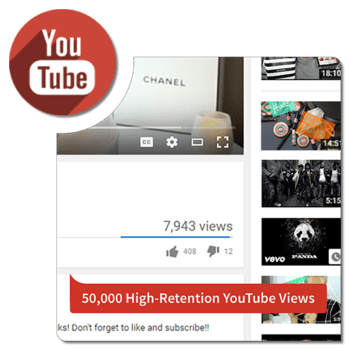 By sharing these kinds of pictures, you’re creating a connection with your followers This, obviously, is the most effective way to get more Instagram Followers. In summary, be sure that your Instagram account is original and authentic. This way will help you connect and make relationship with others better. More than posting everything onto Instagram, think about the suitable time zone most of your followers lives in and whenthey surf their Instagram newsfeed. Due to its flexibility, there is no favorite time for Instagram users – interaction is at the peak on Wednesdays between 5 – 6 PM. Most of Instagram users sign in in free time time:in the morning, on their way home from office, or on Sundays. Normally, a picture solely has about three to four hours before getting lost within the news feed. In order to avoid that, you should post when most of your followers are in break time and log in Instagram. If your followers, for instance, still are high school students, you ought to share your pictures around 4-5 PM because it’s when students may be getting home from school. 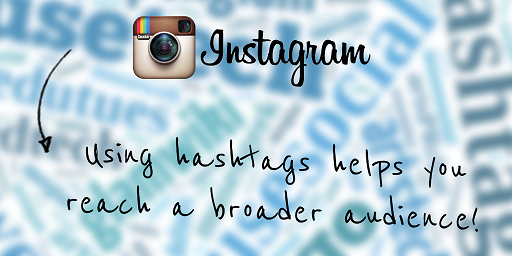 While hashtaging is a crucial way to get Instagram followers, you shouldn’t go overboard. ry to select at mostt three hashtags each photo iInstead of creating entire paragraph of hashtags, Any more than three will make others annoyed. If you want others to follow you, you need to follow them. So, instead of just posting photos and waiting others to come, you need to be more active on Instagram. Seek for users that have common interests and comment with you, then like and share their photos. 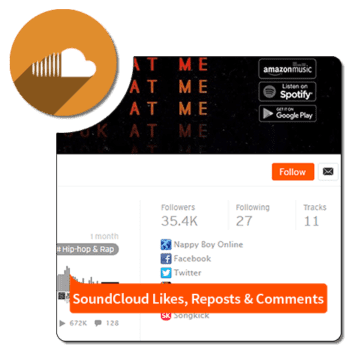 Follow Instagram stars and interact with them.You could even search for tagslike: #shoutout, #TagsForLikes, #ilovemyfollowers, and #follow. The more you interact, the more followers you’ll get. 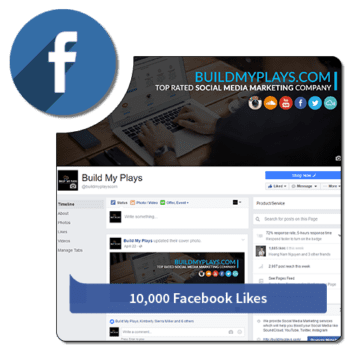 One of the most effective methods to improve engagement and get new followers is running a contest. This tactic has been proven on every social media platforms.Contests are simply to operate. Pick an interesting picture and write the captions to make others know that there’s a contest right now. Besides, don’t forget hastag #contest because it will help your contest more searchable. You also need to spread your contest on Facebook or Twitter. Your bio need to have a call-to-action and links, which is type of a big deal in the quest for new Instagrammers. Throgh this section, users will understand more clearly about you and whether they should follow you or not.
. If you are hosting a contest, mention that in your Bio. A good way to get more engagement on your photos is to raise a question. his not only will increase your amount of likes but also raise comments. 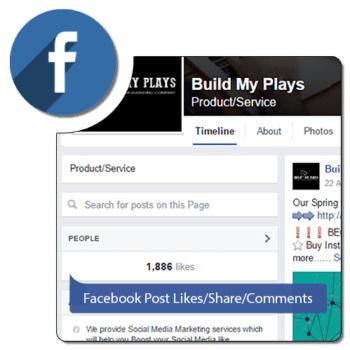 In addition, when we’ve mentioned many times already, interation is the best way to raise the amount of followers on Instagram. Before you start posting all sorts of content onto Instagram, step back and understand why you create an account and why you need more followers? 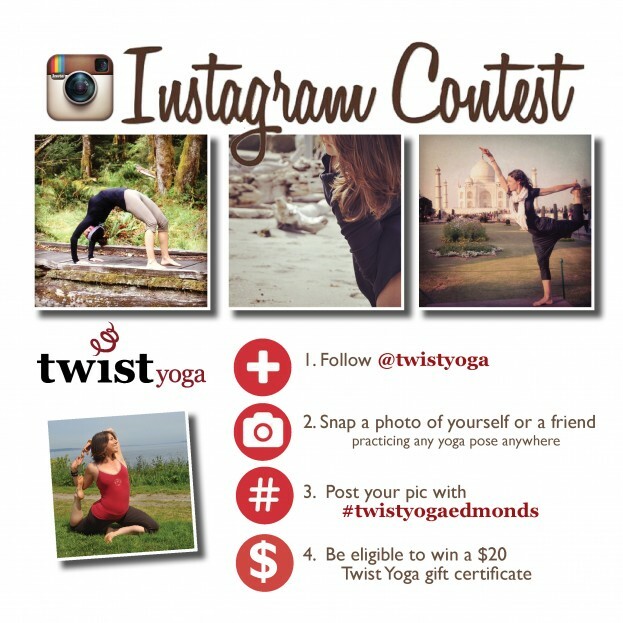 Are you seeking to gain more interaction and comment for your photo? Do you use Instagram as a marketing tool for your company? Knowing why you create an Instagram account can help you get Instagram followers because you will know where your target audiences are. That means you will search for people in your niche, instead of a widenet. Another tactic is using a call to action. By adding a clear CTA, such as “Double-Tab to Like! ” users will interact with your photos more because they know exactly what you need from them. When you have more interaction, you’ll get more exposure. The more exposure you get, the more opportunities you can get Instagram followers. Once you get new followers, how to keep their interest? One of the simplest ways is to post attractive photos on a consistent way; frequently a 2-3 photos each day is quite good. If you have tons of images, post them gradually. If you bombard followers’ feeds you will easily have an “Unfollow”. Do you know why Instagram becameso unique in the first place? Filters. That enables people to personalize their photos. Besides, the more authentic your photos are, the more share and follow your account will get. you also able to use various photo-editing apps to make up your photos before posting onto Instagram. However, free and fast, you can’t have both at the same time. Therefore, you can hire a social company to boost your account with suitable budget to save you time. Check out or Buying Instagram services for more information. This entry was posted by Christine Brown in Instagram and tagged get more instagram followers, instagram, instagram followers.